The first day of winter in 2012 was for the people of Kazakhstan and another festive holiday. 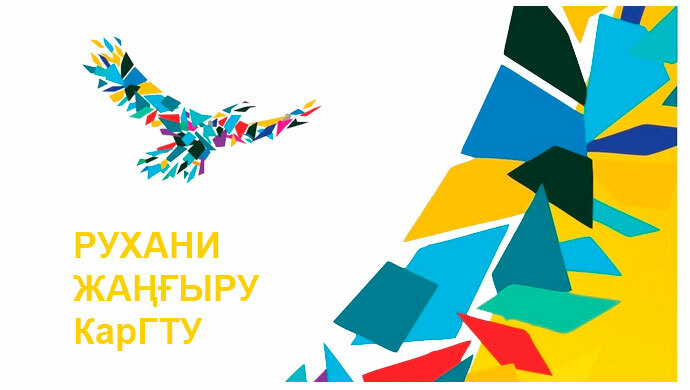 From this year on December 1 in the country celebrates the Day of the first President of the Republic of Kazakhstan. December 10, 2011 at the plenary session of the Senate of the Parliament of the Republic of Kazakhstan adopted a law “On amendments to the Law” On holidays in the Republic of Kazakhstan. 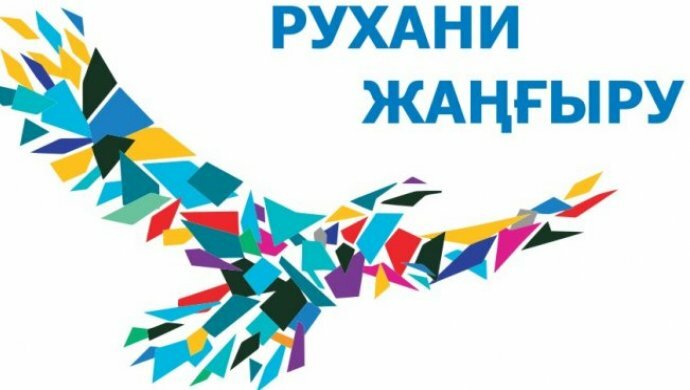 “Day of the first President of the Republic of Kazakhstan was established to celebrate and recognize the outstanding achievements of the first President of Kazakhstan Nursultan Nazarbayev to the Republic. Historical background and the basis for selecting the date of the holiday was the event that took place on 1 December 1991 – as a result of the first national elections Nursultan Nazarbayev was re-elected president of the Kazakh SSR. He was the only candidate and won with 98.7% of the vote at 88.2% of voters. One of the first steps of the first president was the signing of the law to rename the Kazakh Soviet Socialist Republic to the Republic of Kazakhstan December 10, 1991. And after six days – December 16, 1991 – The Supreme Council declared the independence of Kazakhstan, which meant that the declaration of Kazakhstan’s sovereign state. The first days of December 1991 became a turning point for Kazakhstan and indeed fatal, determine the path of the independent Republic. Currently, Kazakhstan has been recognized by the international community as a modern democratic state. Much of the credit belongs to the first President Nursultan Nazarbayev, who heads the Republic since the establishment of the post April 24, 1990.